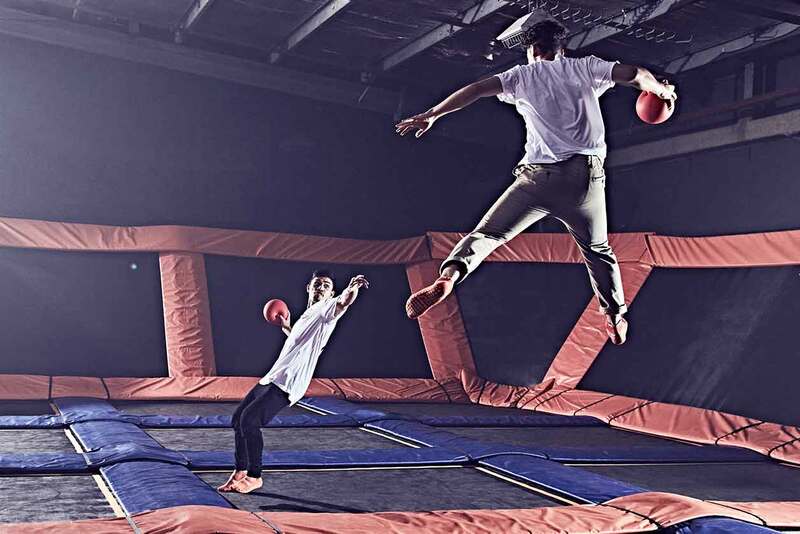 What’s happening with Sky Zone across the globe. 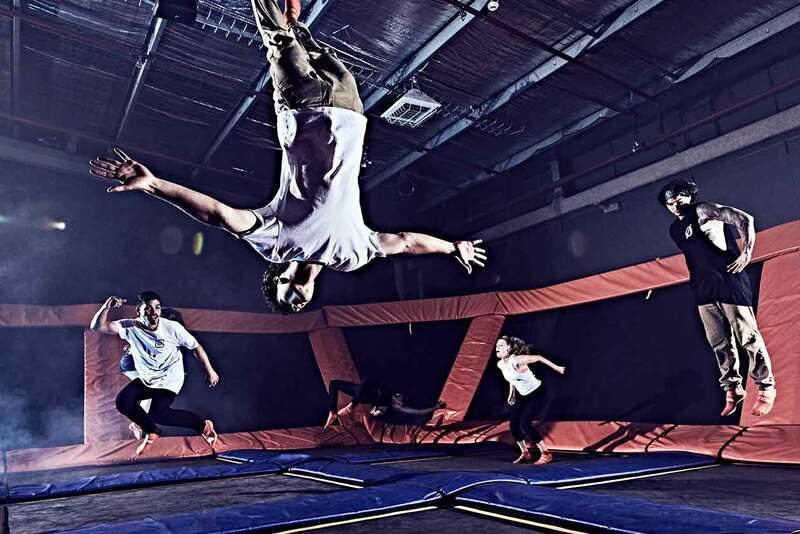 Sky Zone now offers gift cards that can be bought anywhere and used anywhere in the US! Click to learn more! 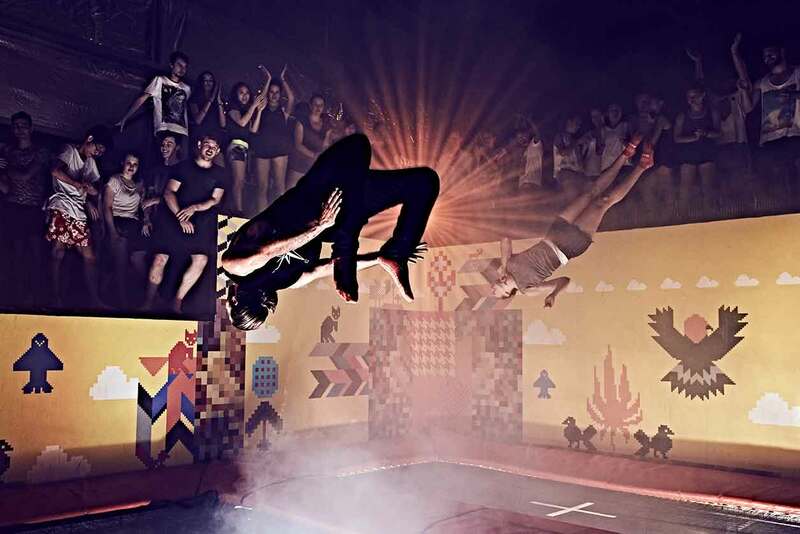 Enjoy some high flying action as YouTube star Devin Supertramp captures some of the best tricks in the league. Congratulations to the Open Division winners, Tothe from Torrance, CA and to Vendetta, the winners of the Women's Division! Over 300 teams compete in our regional qualifiers to fight for one of 32 spots at the annual championship to compete for $65,000 in prizes. Sky Zone is proud to raise awareness and funds to end breast cancer and to save lives. We are partnering with the American Cancer Society Making Strides Against Breast Cancer program because we share one belief: to support our communities because they support us. 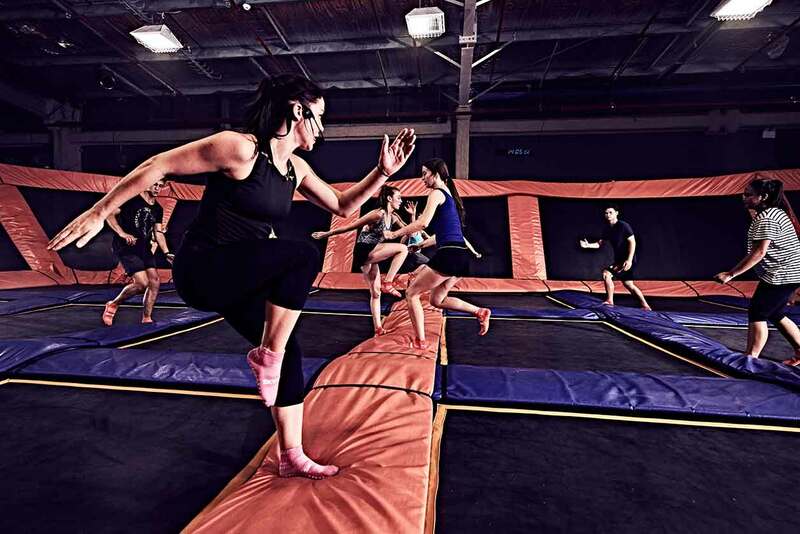 To show our support, Sky Zone is donating $150,000 to the American Cancer Society.